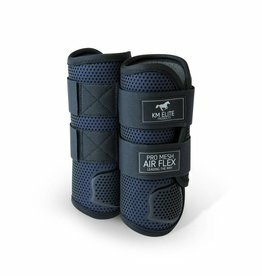 They have an integrated layer that offers superior airflow to cool the leg, but stops sand and dirt passing through the outer layer avoiding rubbing and grazing of the leg. 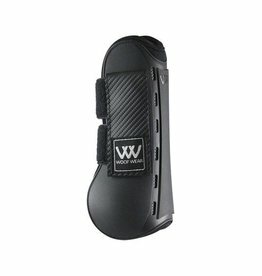 They provide excellent impact and abrasion protection and are designed to stretch slightly to allow movement in the joints, offering outstanding comfort. The unique hexagonal holes reduce the weight of the boot. Our unique manufacturing process means no adhesives are used during production, increasing strength and durability without compromising on protection and comfort. 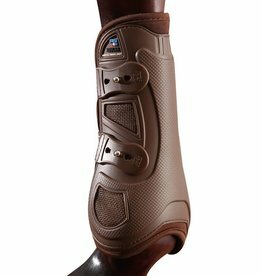 These boots offer a glove-like fit due to the naturally hypoallergenic polyolefin closed cell foam which is perforated to increase air flow. This material resists mould and bacterial growth and is perfect for horses with sensitive skin. 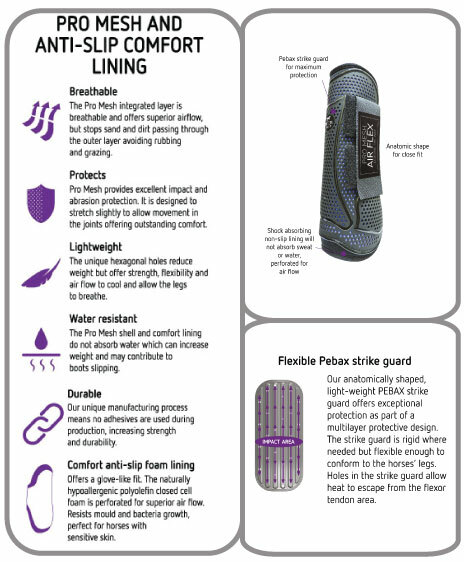 The anatomically shaped, lightweight Pebax strike guard offers exceptional protection as part of a multi-layer protective design. The strike guard is rigid where needed but flexible enough to conform to the horses legs and will not shatter on impact. 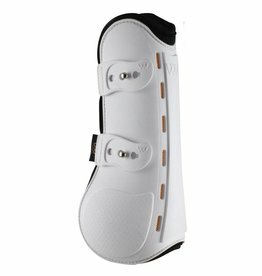 Holes in the strike guard allow heat to escape from the flexor tendon area.